Services | Coffee Holding Company, Inc.
Coffee Holding is one of the leading manufacturers of corporate brand coffees in the United States. 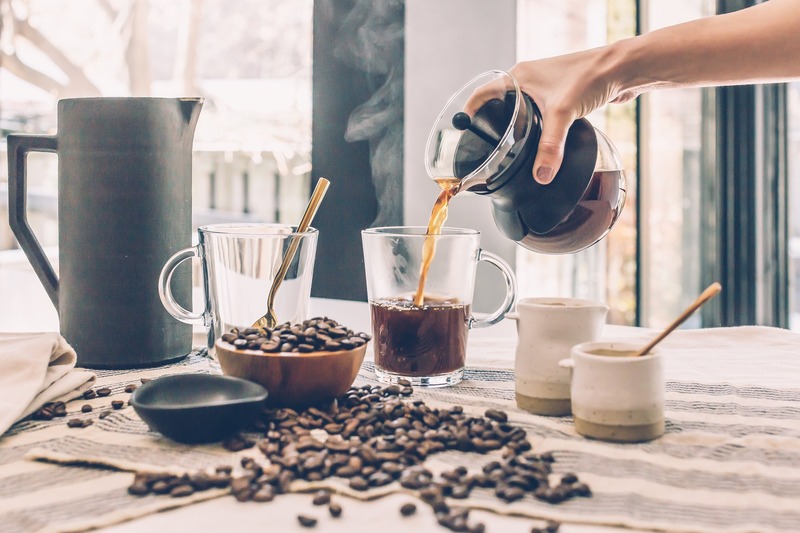 We help wholesalers and retailers throughout the continental U.S. and abroad provide the best blends at competitive prices, while providing a product that allows them to build their businesses in what is a highly competitive retail coffee market. 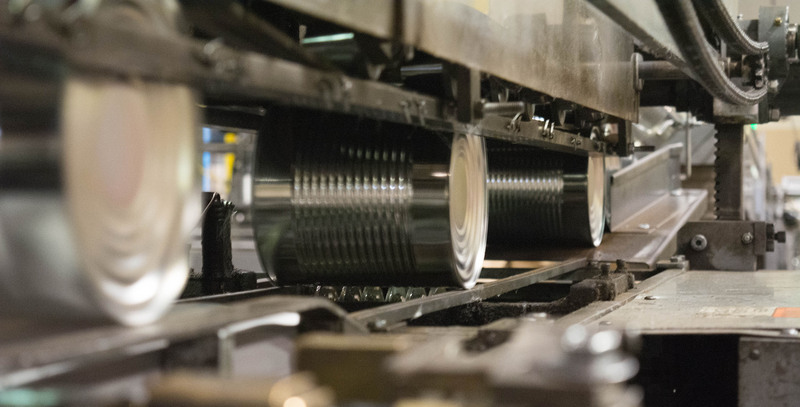 Whether it’s just coffee or a complete loaned equipment program, we can meet your needs. At Coffee Holding Company we can customize a program to satisfy your unique requirements. 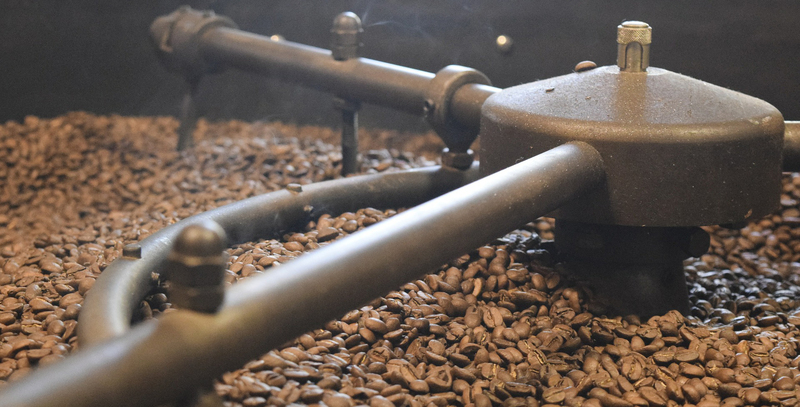 Using our roasting experience and years of industry knowledge, we can assist in selecting a single origin coffee or create a blend that works for both you and your customers.